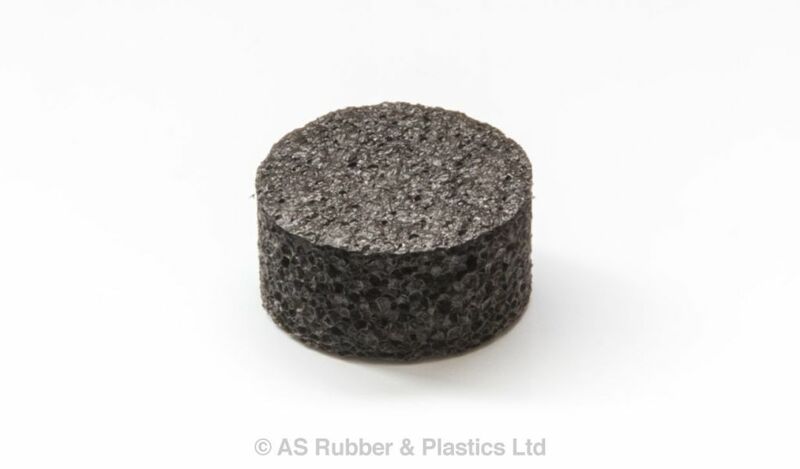 AS625 is a low density cross linked Polyethylene foam. This material is a highly versatile closed cell material that is light weight and offers excellent insulation and thermal properties. FR rated and anti-static material available if required. Available in roll or sheet format either plain or adhesive backed.